For more than 100 years, German manufacturer Schmelzer has been engaged in the development and production of agricultural technical products and systems. 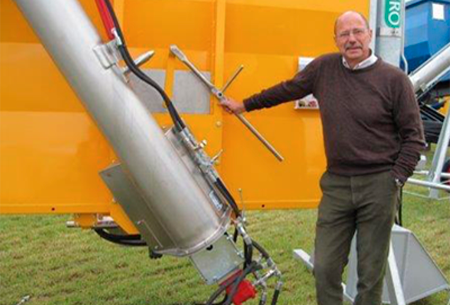 As Schmelzer's exclusive UK partner, Agro Hanse is delighted to bring you access to a complete range of Schmelzer products. Schmelzer can produce pipes, junctions and valves in a host of different types and dimensions. 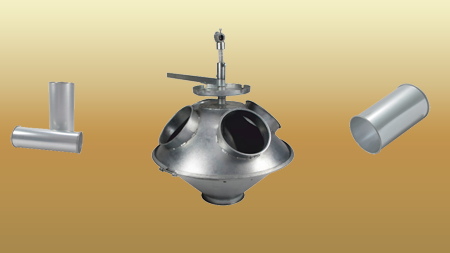 Their pipework system with precise flanged edge is especially made for the transport of grain and various bulk goods. 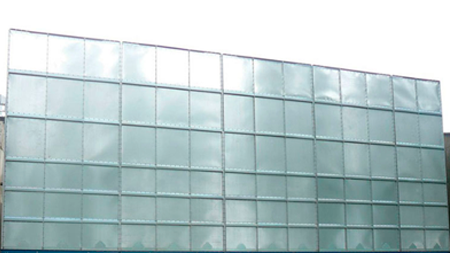 Longitudinal welded pipes with foil weld offer a high shape accuracy and protection from corrosion. The modular system makes it possible for pipe parts to be exchanged; or an existing pipe system can be expanded as required. Pipe parts with diameters from 100 to 400 mm can be immediately delivered ex stock. Thanks to state-of-the-art machinery, a reproduction can be effected quickly. Schmelzer APS pipework and, now, new Super APS provide enormous resistance to internal abrasion caused by increasingly high-capacity demands. 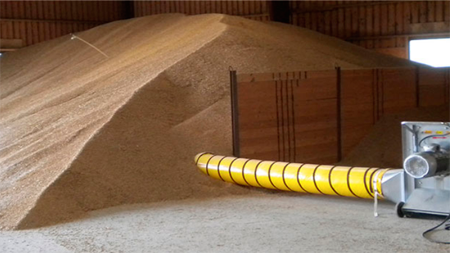 Since the first production of pipes for agricultural purposes, the agricultural sector has been steadily developing and, today, Schmelzer products for grain storage and grain ventilation are used worldwide. 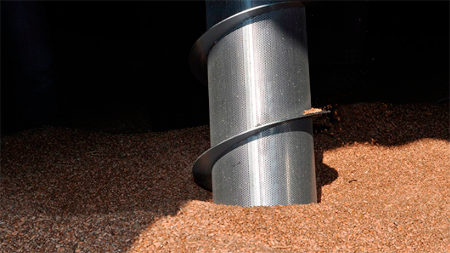 As grain is a living product, two parameters - temperature and moisture - are essential in order to achieve the longest possible storage life. 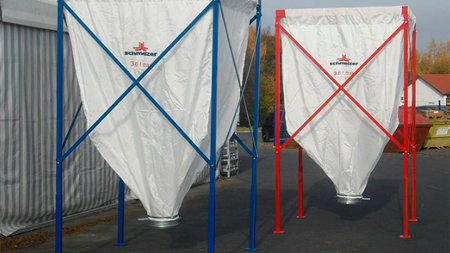 Schmelzer’s universal ventilation technologies provide a perfect climate in grain. 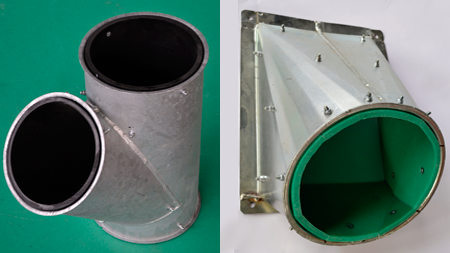 The company can provide everything you need for grain ventilation, from underfloor ventilation over its patented telescopic ventilation pipe up to semicircular canals. 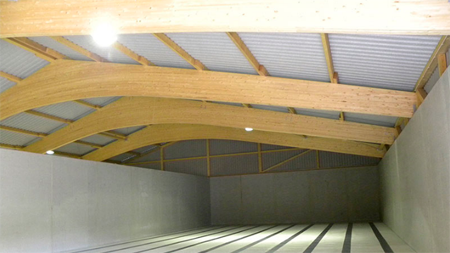 A complete storage program of different fans from 1.000 to 50.000 m³/h is also available. 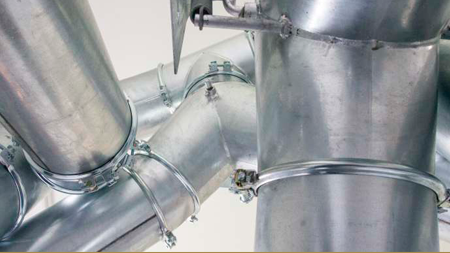 For flat storage, Schmelzer solutions range from easy storage to flexible storage systems such as the innovative Schmelzer telescopic ventilation pipe or dam wall silo. 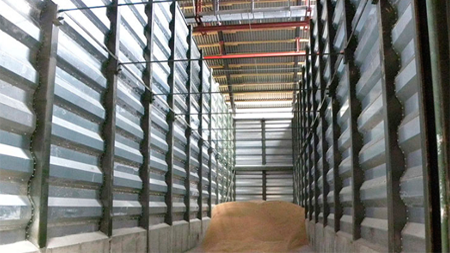 With flat and silo storages, ventilation spears, semicircular canals, grain store walling or underfloor ventilation and fans, you will be sure to find the most suitable solution for your needs.